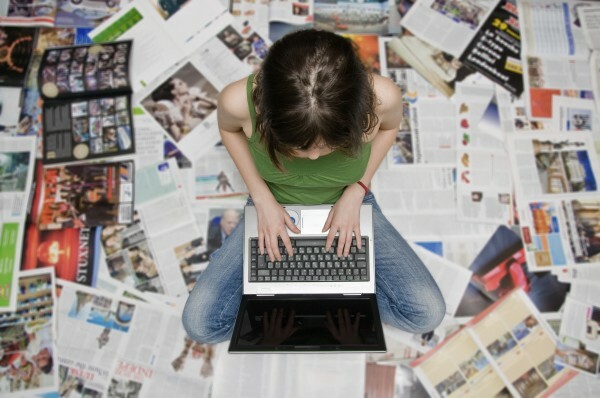 The rise of social media has many people believing that journalism is slowly fading away. 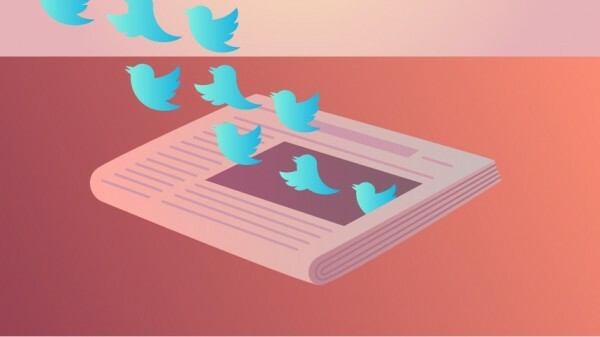 As our social media networks continue to expand and become more accessible to people from all over the world, few question whether traditional journalism is slowly dying. Young people are all too familiar with the discouraging words of those who believe the journalism industry is dying. These ignorant comments can have a negative impact on the industry as they discourage talented individuals from pursuing their career goals in reporting, creative writing, and all forms of journalism. As a result, young people are changing their career paths out of fear of the journalism industry’s decline and lack of career opportunities due to its supposed competitor, social media. There are benefits the naysayers don’t recognize. Social media is a platform that reaches a diverse audience, an audience that engages in interactions fueled by the news itself. The reality is that news is passed around faster than ever before, and we participate in immediate information sharing. Consumers are satisfied by the instant gratification and easy access of digital news. The information is delivered in a format where the reader is even offered recommendations of other related articles. Reading the news is growing in popularity among the younger generation due to information-sharing capabilities and accessibility on all electronic devices. The method by which we acquire news will continue to evolve, but our interest in the stories themselves will never change. As journalists and consumers, we must simply embrace the inevitable truth that our modes of information distribution change in accordance to our needs. This is a good thing. The art of journalism and the discourse that it sparks among people will never go out of style. Our platforms may change and the stories will definitely change, but journalism itself will always carry the same level of importance. Strong journalists learn to adapt to societal changes while continuing to provide the daily news in people’s lives. The journalism industry is not dying. It’s merely changing to meet the needs of an increasingly tech-dependent society that acquires all its information from the digital world. In fact, social media is keeping journalism alive and relevant. So if you’re interested in journalism and you want to find a career in the industry, go for it!